I remember how overwhelming it was to register for my first baby, waddling around the store thinking to myself, "do I really need all of this stuff?!" Some of all that stuff... yes; some of it.. no, actually; and some of it... maybe. See, it's as clear as mud, right?! And to make matters worse, every baby ends up liking different things, every home is run and organized differently, and every parent's needs are are different. So, I've gathered some of my recommendations from my experience with my own two kiddos and a few tips of what to watch out for and what to buy secondhand in this top 10 baby registry recommendations below! Feeding Tips & Recommendations: 1. You will definitely need bottles - at some point, no matter if you breastfeed or not. Depending on your own situation, how many you need will depend. We ended up getting 12 because we both are working parents and wanted to have lots of clean ones to pre-prepare for daycare without washing constantly. But when I was on maternity leave, I mainly nursed, so only needed a few for when I wasn't there or so my husband could feed. 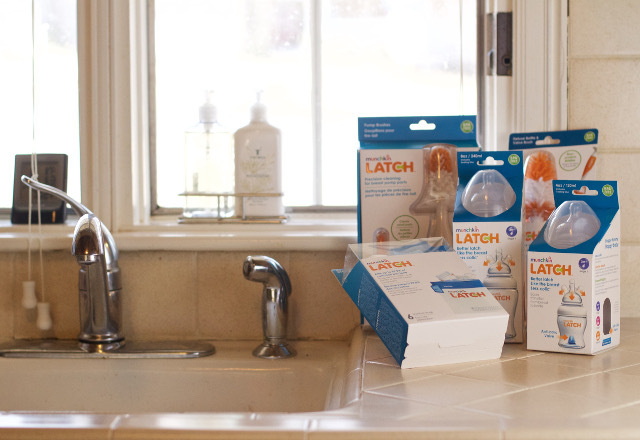 These new Munchkin Latch bottles are designed for easy cleaning so that you can spend more time doing what is most important, or if you're like me, buy less since the cleaning part is way easier with these ones! Plus, I love how sleek these bottles look - and when you have a baby, you know bottles (amongst other things) because part of your home decor... hah! But of course, when you do have to clean them, we loved and still use (for everything!) the Munchkin LATCH Deluxe Bottle & Valve Brush. 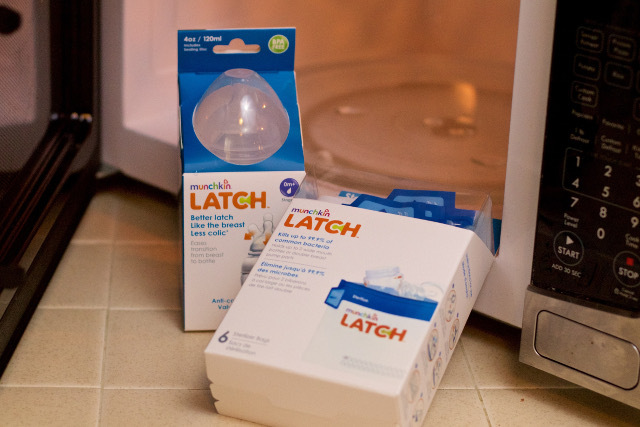 And for the super lazy moments (days, weeks....), the Munchkin LATCH Sterilize Bags for the microwave! 3. Even though you'll be in newborn to infant baby mode when you're registering, remember that stage flies by! 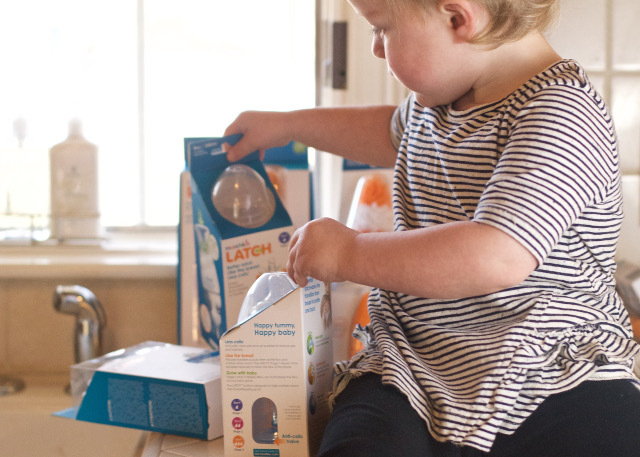 Don't forget to register for some mover/toddler items that you'll use for a lot longer! Transition sippy cups, cups with straws and even little kid cups are all phases we went through and use them a ton still! 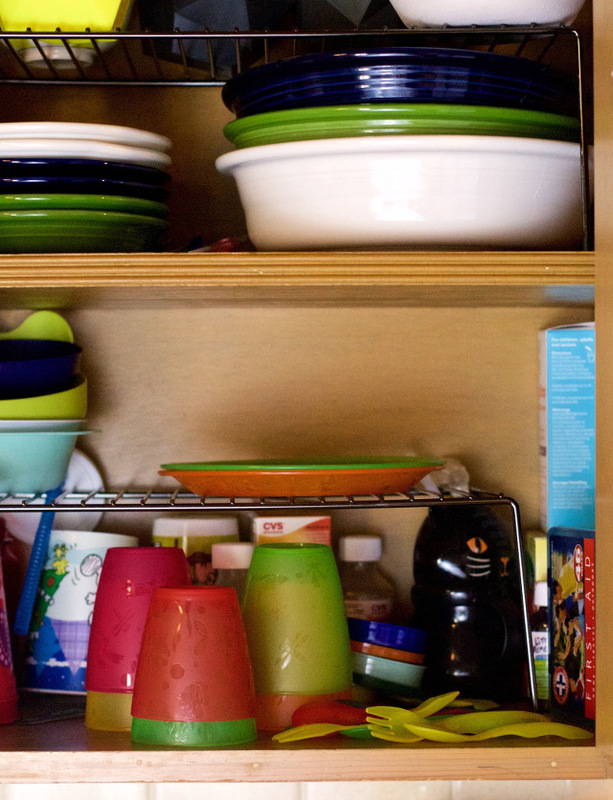 Other favorite items also include snack catchers, plates and utensils! Stuff You Can't Get Enough Of: 4. BOOKS! 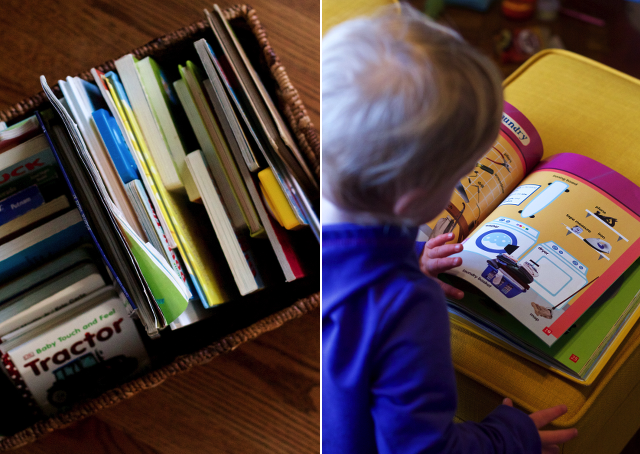 You will want to get books for all stages and ages, and really can't get enough of them! If you have a baby shower, suggest to your hostesses or guests to bring a book in lieu of a card - I love those books that have personalized messages inside of them to remind me years later who gave us this book (and why!). Even the times we got doubles, she just sent the duplicate to my parent's home (since my kids spend a lot of time there!) or keep in a different room in our house (they're often the really good ones, anyways). 5. Diapers/wipes. Might not seem like the most fun gift to give/item to register - but it's also not the most fun thing to buy (constantly...). Just make sure not to get too many NB or 1 sizes (you don't know how fast your baby will grow) and spread out the sizes! 6. Blankets of all sizes and thickness - light swaddle wraps, to thicker warm blankets, we use 2-5 at any given time for each of my kids still to this day! During the winter, we keep some in the car to keep them warm in their carseats, we're constantly washing them (kids are dirty! ), so having back ups are great, and each of my kids love to have at least 2 in their beds with them at any given time. For your infants, of course they don't sleep with them, but we used on the ground during play time, or smaller ones to swaddle or burp with (and millions of other things!). The Biggest Thing: 7. 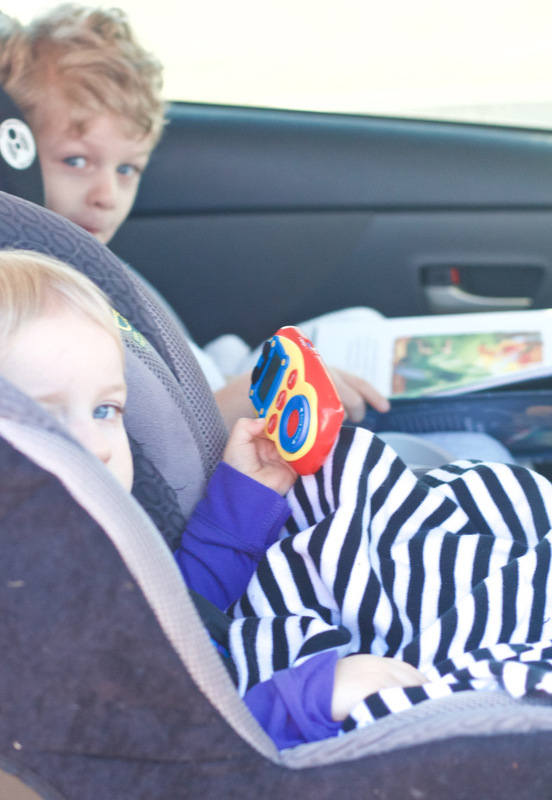 Carseats - If you're a new parent, you'll likely need the carrier seat that your child will be in 6-12 months, and don't forget the carseat base. We also got extra ones for my parents' cars and for each my husband and myself to have one so we could easily be ready to pick up the child anytime. But you should also think about the carseats for the next step (get a convertible one that will last you the next few years! ), once they are out of the carrier. This is something you want to buy new - unless you really trust the person you're getting the carseat from and that it hasn't been in any accidents and has been installed and used correctly. Also note, carseats do actually expire, so you'll want to research the model and year before taking anything older. 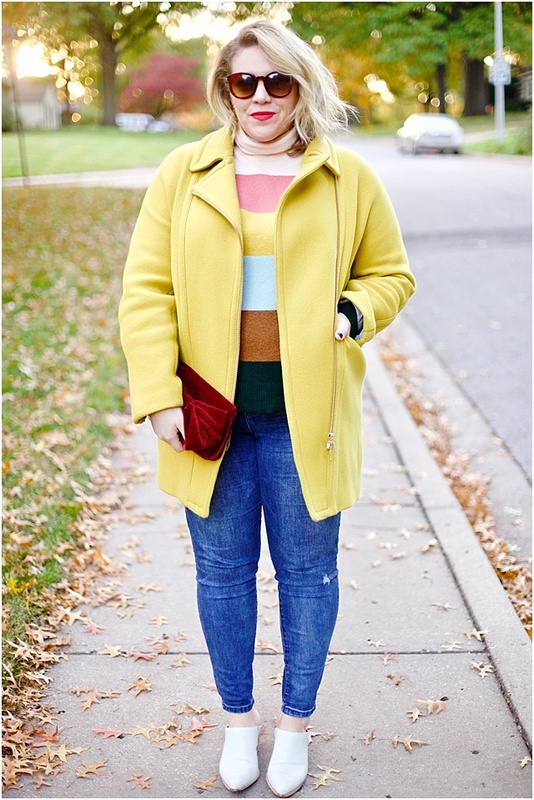 Stuff to Buy Used/Find Hand-Me-Downs: 8. Clothes - DON'T register for the majority of clothing. 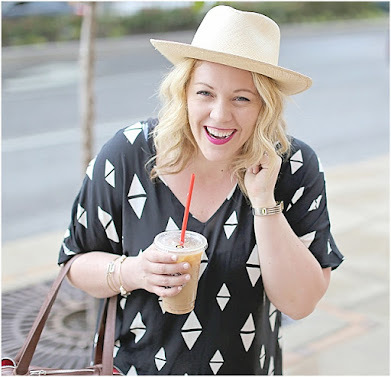 Maybe some gowns and basics that you know you definitely need - but all those cute outfits and pieces, they'll come organically, and you can also buy them for so much cheaper from secondhand stores and sites. 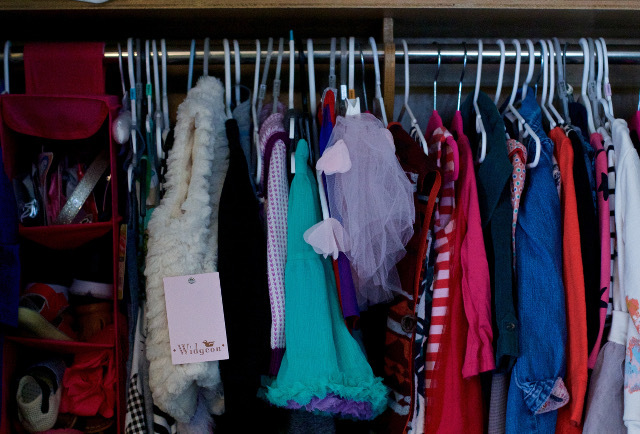 Cute baby clothing hardly ever gets worn, so you can actually buy secondhand pieces in really good shape. 9. Stroller - We got our nice BOB stroller lightly used. If it's a good brand, they hold up, and often you don't really know what kind of stroller you need until you have the baby and your actually out and about. Infants and toddlers sometime needs different strollers (and unless it's a good transitional one) and then if you have more kids, depending on how close in age they are... you'll likely need a double! All these can be easily found secondhand. 10. Toys (that you can disinfected) - You'll have NO idea what kind of toys your baby will be into until they're offered it, and soon enough your house will be littered with little plastic thingys. Trade with friends to keep fresh toys coming in (without the pile up of the old and unloved), and save money by buying used. Extra! Other registry favorites: Diaper pale (I swear by these to help keep the sink out), a cute diaper bag that is versatile to be used later on (like for a travel or work bag! ), a baby swing and/or bouncy seat, sound machine (or an old phone/iPod with a speaker for music), closet organization, bath toys and tub insert for when they can't sit! There are so many other things you can register for, buy later (once you figure out what you need) or get secondhand - and it can be really overwhelming! If all else fails, register for the essentials (feeding!) and then ask friends/family to contribute to the nursery (crib, chair-rocker, decor), or better yet contribute to a college fund/savings for the kiddo! This post in partnership with Munchkin. All opinions are my own!